You have a choice! Choose CARSTAR Quality Collision Services! It happens to even the best drivers. 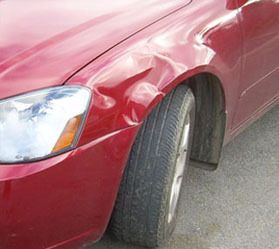 When you're in an accident, insurance companies may advise you where to go for your repairs--but you get to choose. With three great local locations, and decades of professional expertise--CARSTAR is the right choice! Being without your vehicle these days can be a huge hassle, that's why CARSTAR prides themselves being the fastest auto repair specialists in the industry. And faster doesn't mean we don't do it right--CARSTAR'S Customer Satisfaction Index (CSI) of 97% is the highest in the industry. 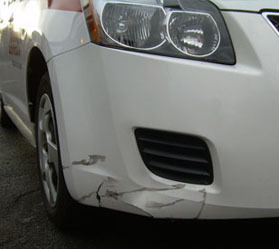 The stress of the accident itself, estimates, rentals and repairs can be overwhelming. That's why CARSTAR focuses on getting your car--and your life--back in order ASAP. 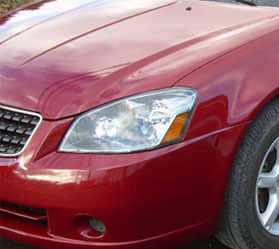 Plus CARSTAR repairs your car to correct manufacturers' specifications. So whether it's a Honda or a Ford truck, CARSTAR will fix it the right way with the right parts, and with the industry's best nationwide lifetime warranty. CARSTAR offers all the services you'd expect and more including full towing service pick-up and delivery and auto rentals. 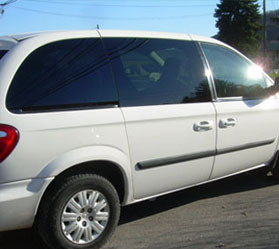 Plus you can rest assured your car will be safe and secure while it's in storage. So, when you're in an accident, you don't have to put your life on hold. You have a choice. 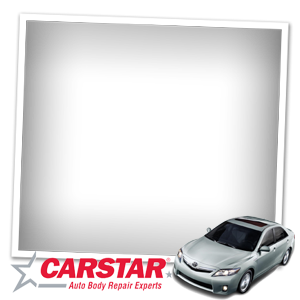 Call CARSTAR and...Relax, We'll Take It From Here. 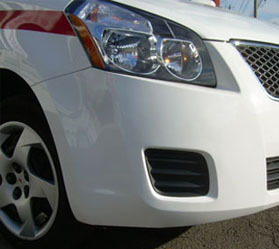 We have three convenient Carstar locations in the Greater Binghamton area. 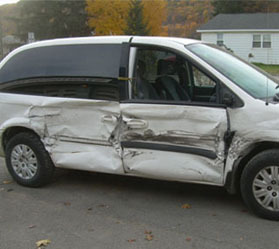 Our Vestal NY, Binghamton NY, and Owego NY locations are ready to serve all your vehicle collision repair needs.